Integrated care for both mind and body under one roof? It may sound pie in the sky, but it’s really happening at an award-winning healthcare center in Anchorage, recently featured in Politico. How does it work? And can it be replicated? “It’s a truism that the mind and body are connected, but the U.S. health care system has long treated them as separate — with separate doctors, separate hospitals, separate payment systems,” Politico reports (detailing the history of these health care “silos”). 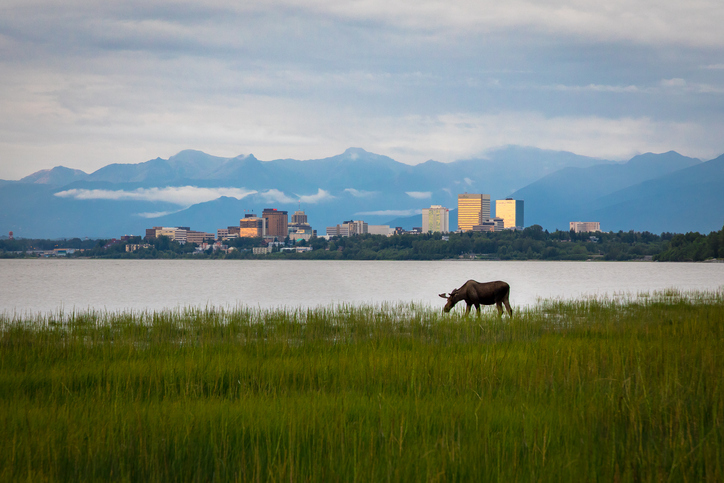 The Southcentral Foundation, which runs a healthcare center for native Alaskans in Anchorage, is in the spotlight for successfully bridging the mind/body divide. At Southcentral, checkups include a mental health evaluation, and a patient’s primary care team includes on-site psychologists or social workers. For one patient, Vera, profiled in the Politico piece, “accessing mental health treatment was as easy as going to her regular doctor, and there was no stigma attached: Her mental health services were provided at the same time and in the same place as other medical care, just like heading down the hall for an X-ray or a blood test.” Vera was sexually abused as a child and later diagnosed with major depression. She experienced suicidal thoughts and may not be alive today without the integrated care she received at Southcentral, she says. 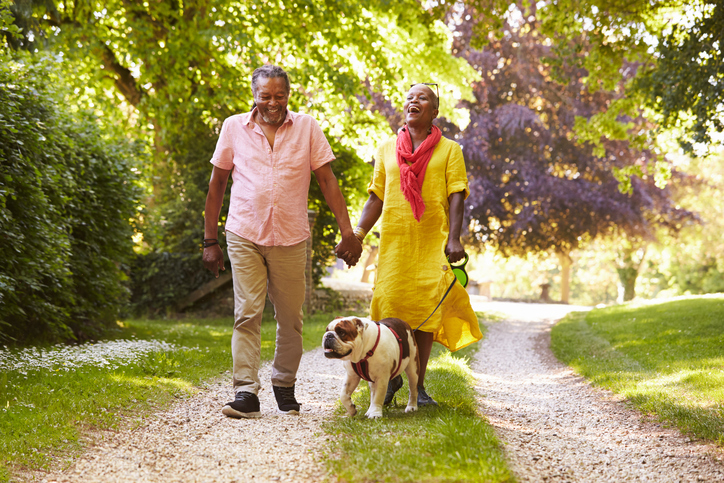 Research has shown that Americans value physical health and mental health equally. Also, “nearly half of Americans think they have or have ever had a mental health condition (47 percent), yet fewer than two in five have received treatment (38 percent),” according to a 2015 survey by the Anxiety and Depression Association of America. In a 2017 PatientsLikeMe poll of more than 2,000 members, support for the Affordable Care Act (or “Obamacare”) is highly popular among those living with mental health conditions, perhaps because the policy’s “parity” requirement means that insurers have to cover mental and physical health issues equally. Politico reports that there’s broad support for physical/mental (behavioral) health integration in both the healthcare sector and in Congress. So what are the biggest hangups? Money and stigma. The U.S. health care and insurance system is structured in such a way that doctors are paid more for (physical) procedures, and they can actually lose money by integrating mental health. The longtime stigma of mental illness extends into the provider space, where mental health clinicians and services are valued much less, dollar-for-dollar, than their “physical care” counterparts. “Solving these problems will take more than money; it will require changing the culture of medicine,” Politico concludes. On PatientsLikeMe, thousands of members are living with both physical and mental-health conditions. Join the community today to talk about topics like this with patients like you!